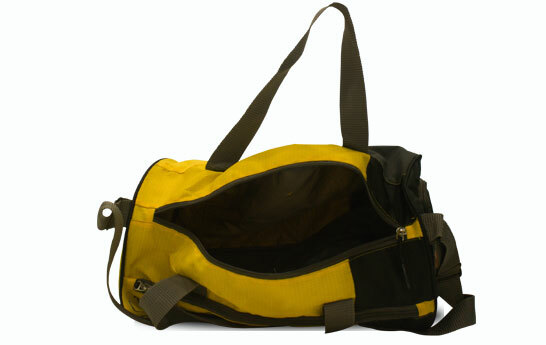 Gym bags are a great accessory for all you fitness freaks out there. 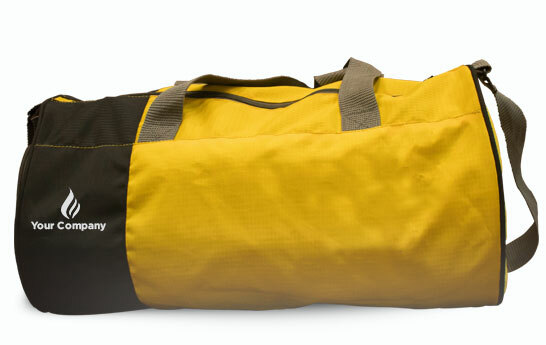 They carry all your essentials like clothes, equipment, and bottles. It comes with a sling making it more easy to carry and trendy. It comes in really cool colors and is also a great way to market your brand. 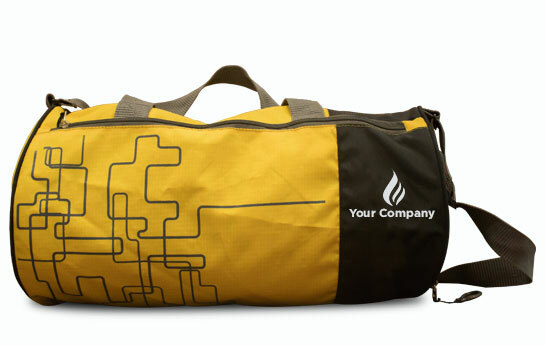 Gym bags can be used for multiple purposes if not gyming as your sales team can carry important files, documents, and flyers in it easily due to its spaciousness. 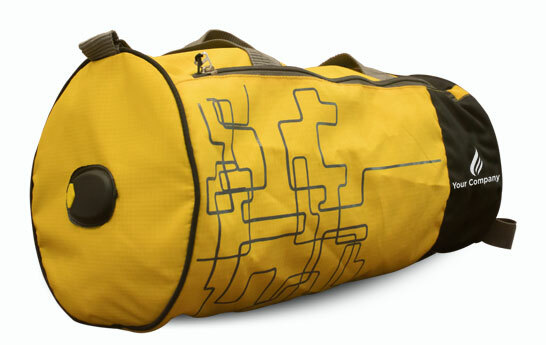 Get this great fitness and multipurpose accessory for your employees and clients and they will value you for it.